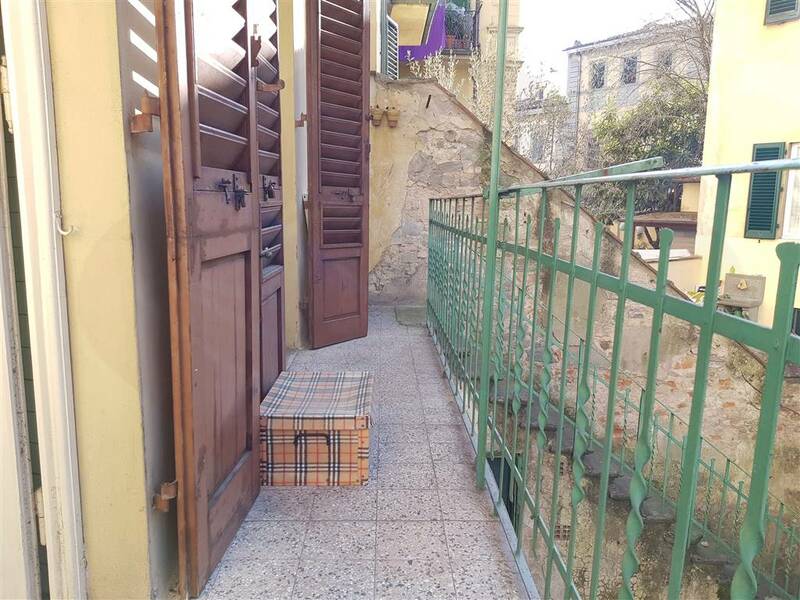 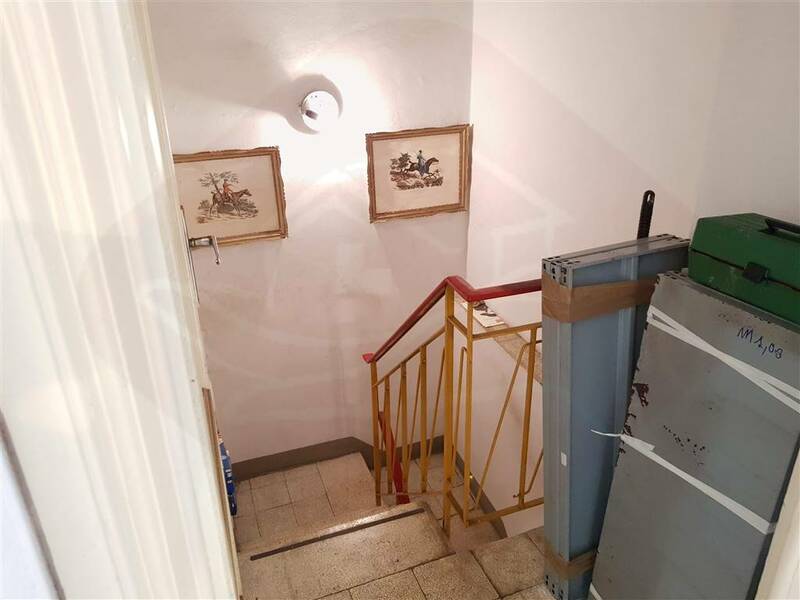 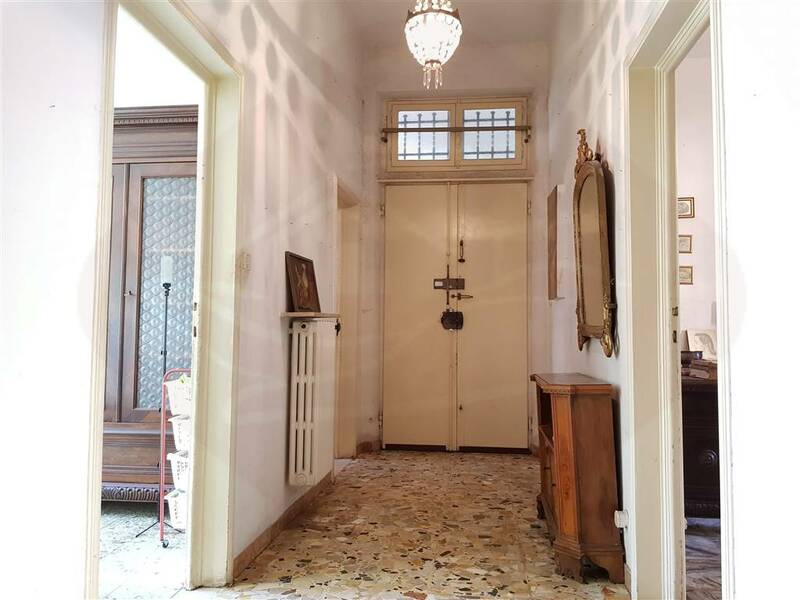 L'UNITÀ IMMOBILIARE È COMPOSTA DA INGRESSO / DISIMPEGNO, ENTRANDO SULLA SINISTRA LE DUE CAMERE AFFACCIATE SULLA VIA, SULLA DESTRA IL SERVIZIO CON FINESTRA, LA CUCINA ABITABILE E IL SOGGIORNO, ENTRAMBI CON PORTA FINESTRA PER ACCEDERE AL BALCONE COMUNICANTE CON IL GIARDINO SOTTOSTANTE. 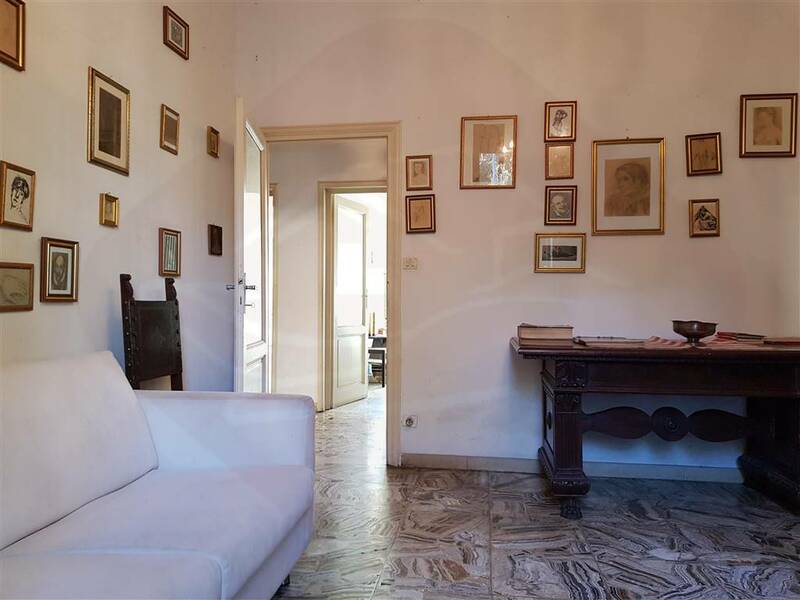 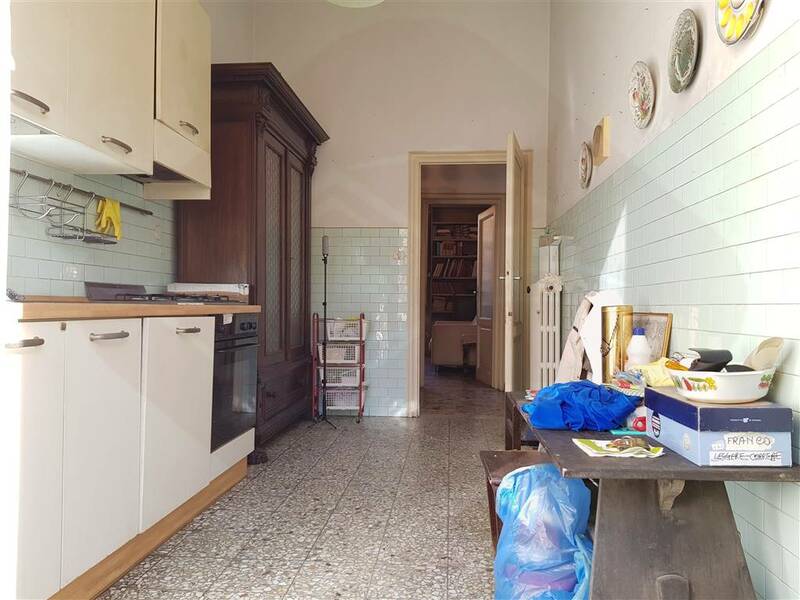 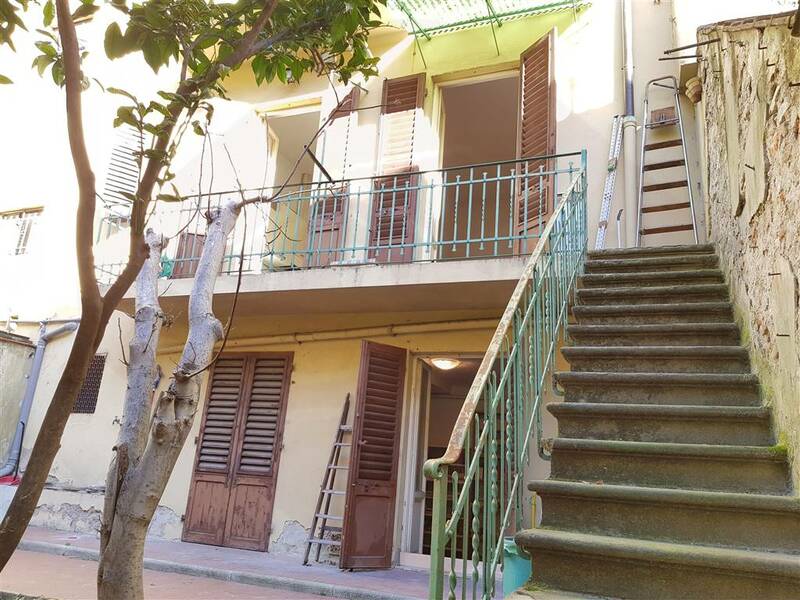 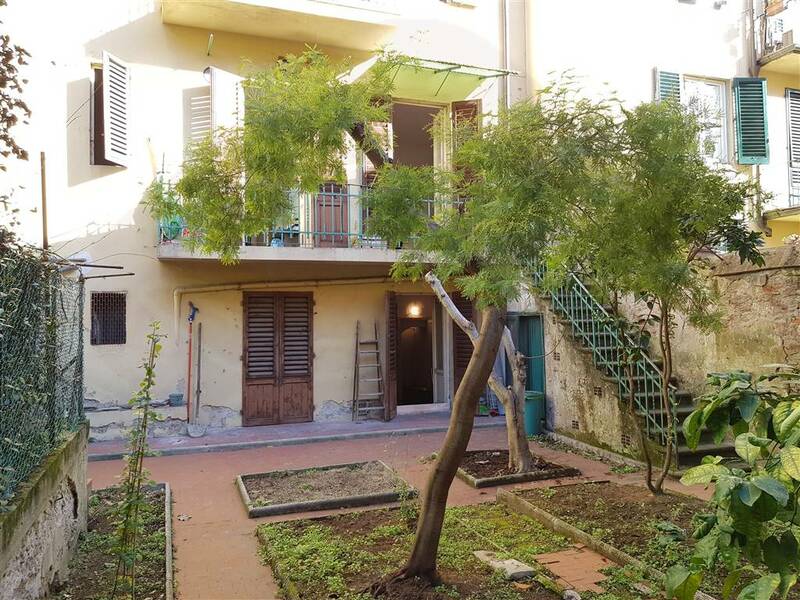 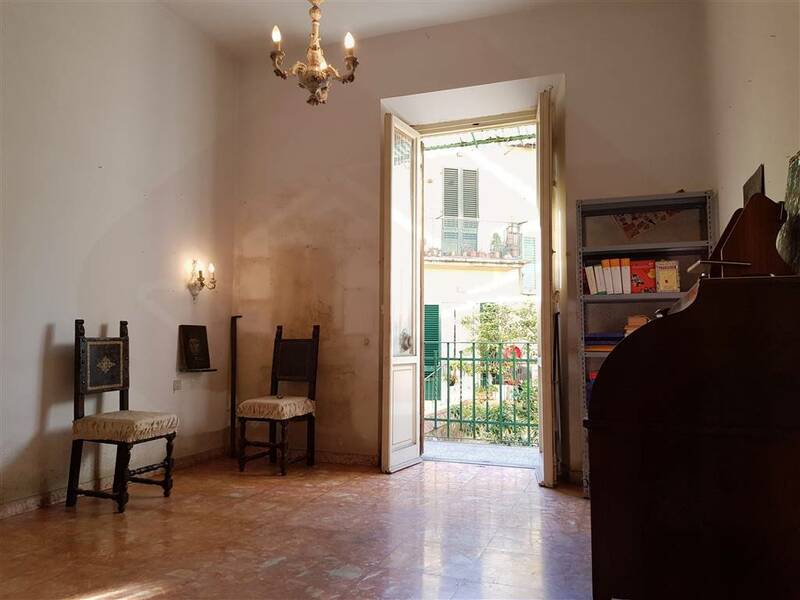 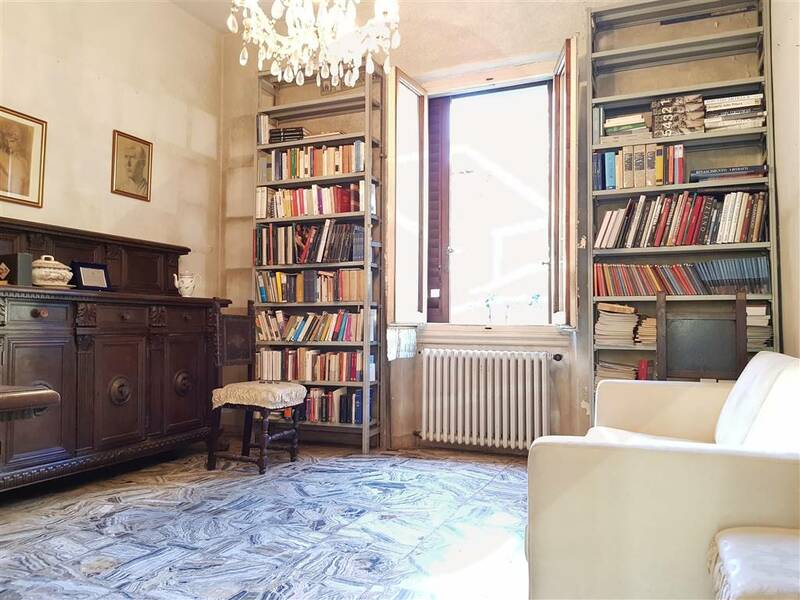 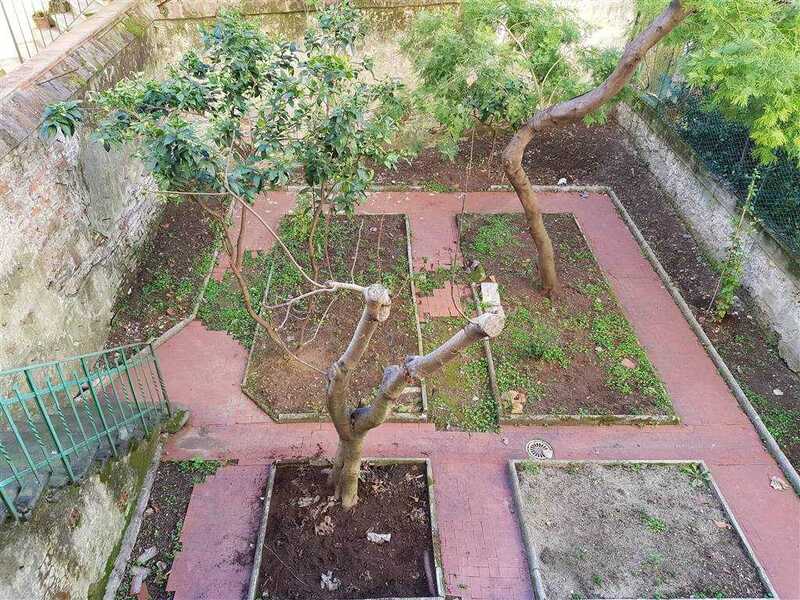 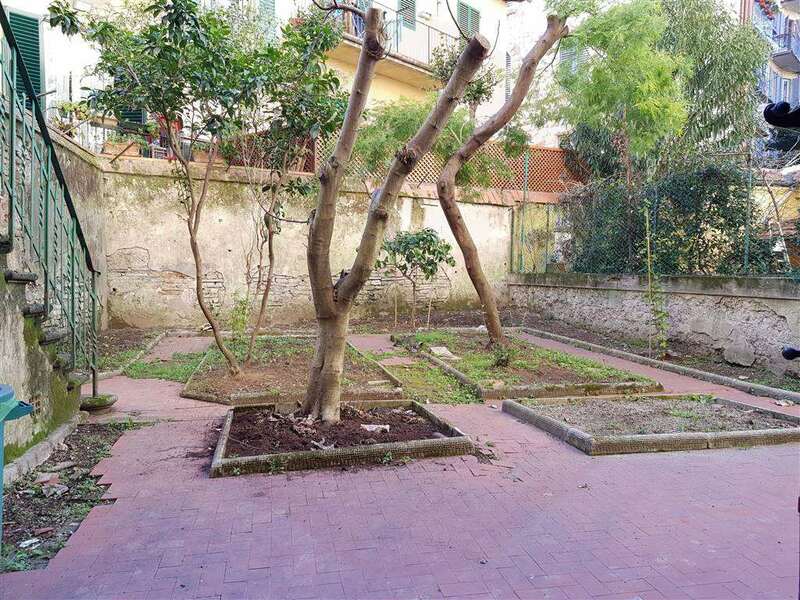 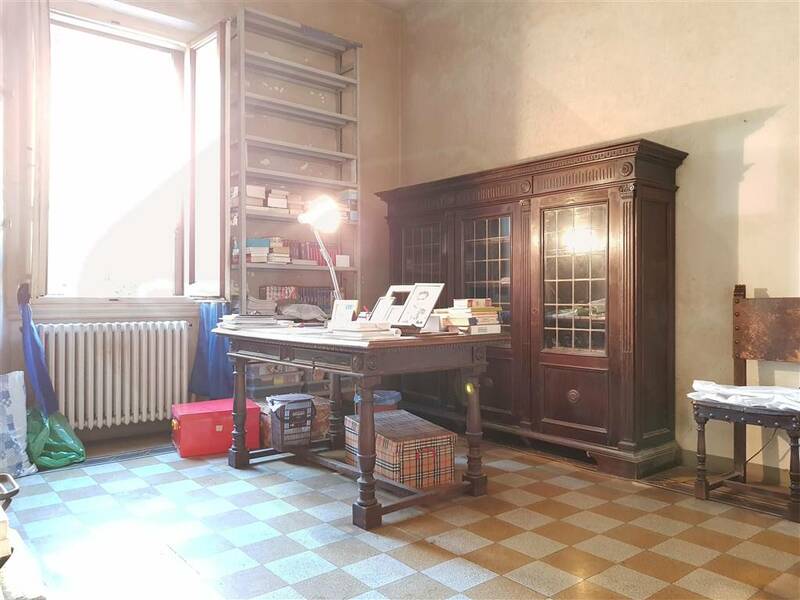 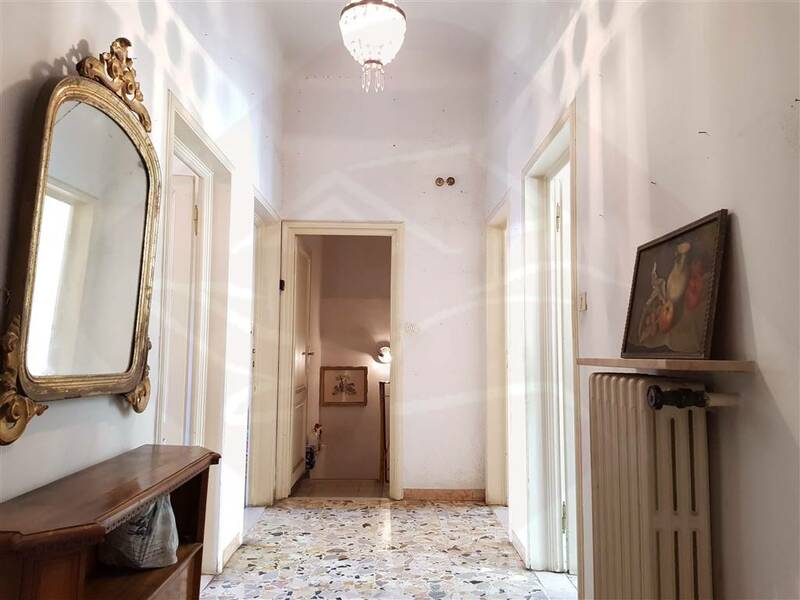 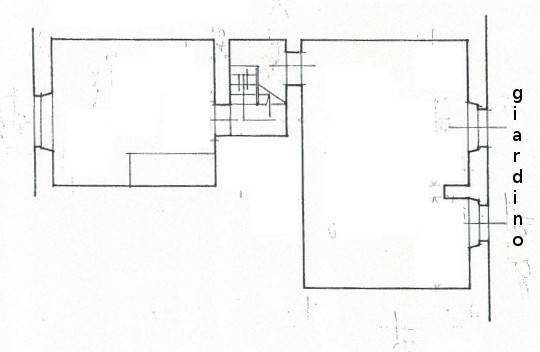 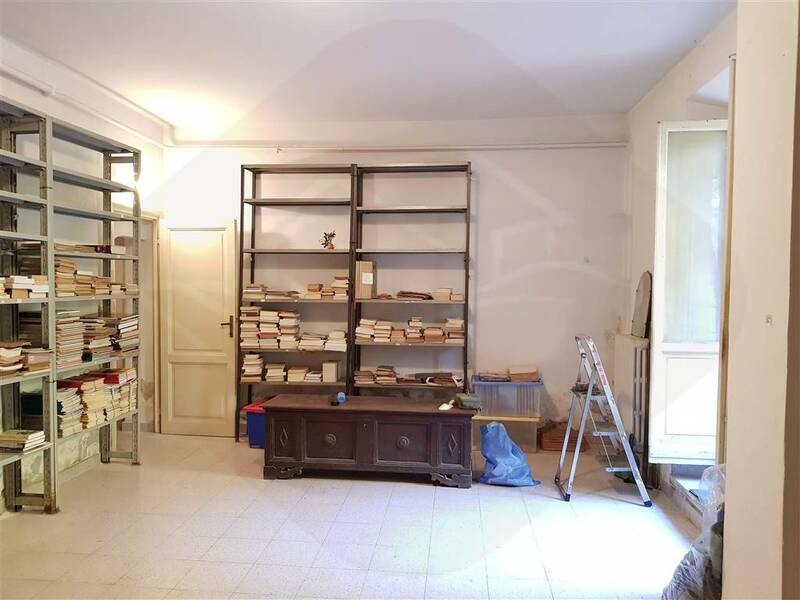 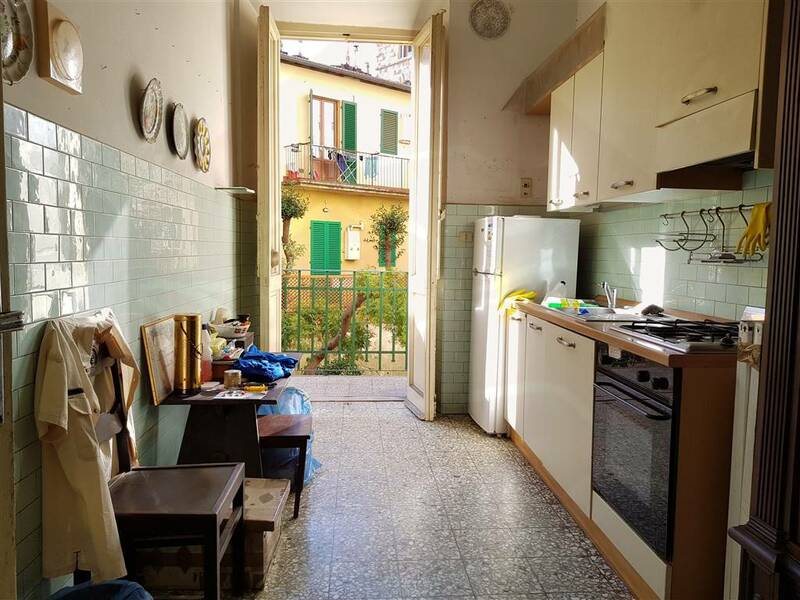 AL TERMINE DELL'INGRESSO, TRAMITE SCALA INTERNA, AL PIANO INTERMEDIO, TROVIAMO LA CANTINA DI 17MQ CIRCA, INFINE ALTRI DUE VANI AFFACCIATI SUL GIARDINO DI PROPRIETÀ. 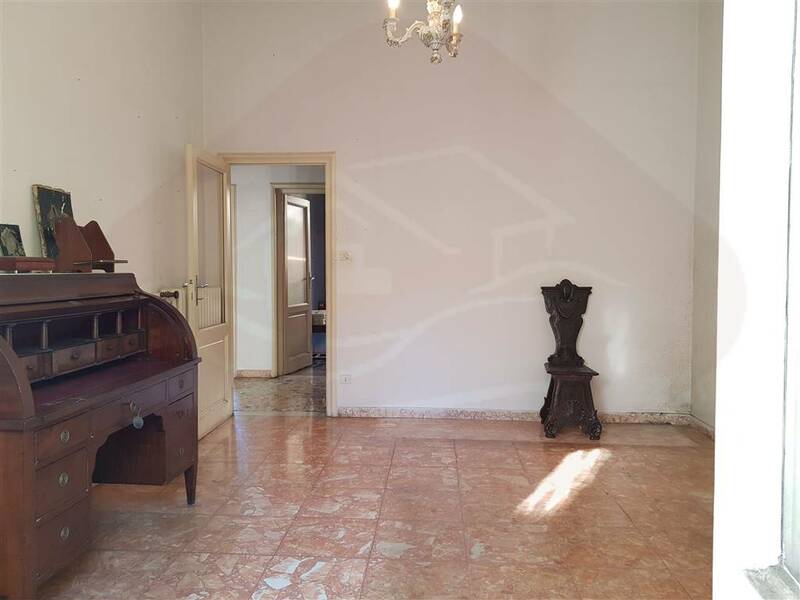 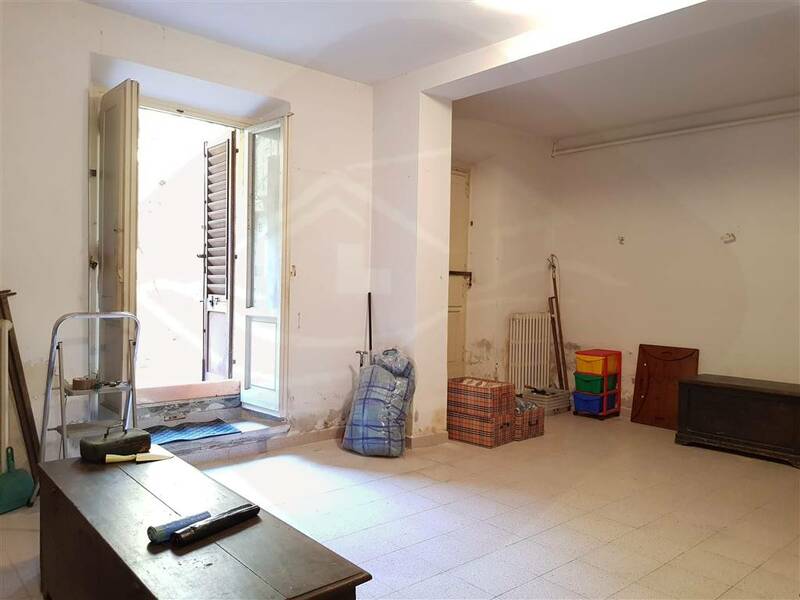 L'APPARTAMENTO NECESSITÀ DI RISTRUTTURAZIONE, IL RISCALDAMENTO È SINGOLO, È UBICATO AL PIANO TERRENO RIALZATO. 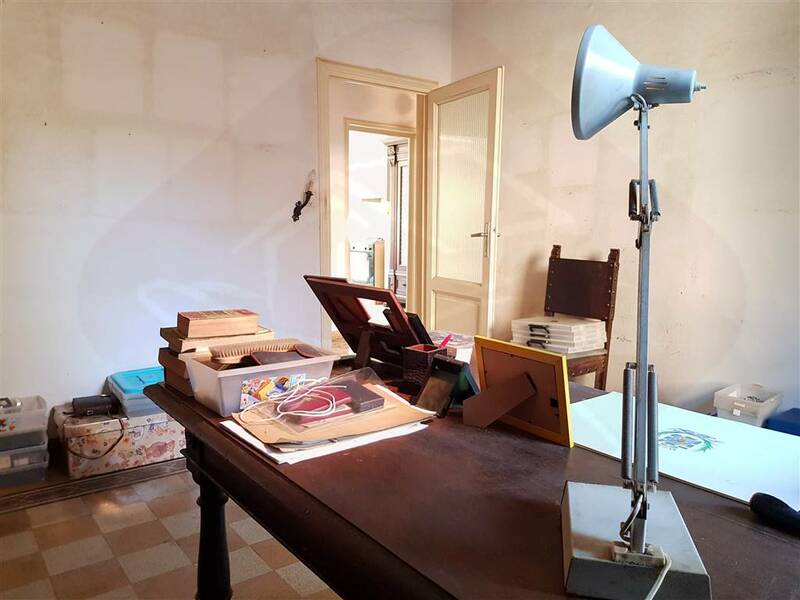 LA PALAZZINA RISALENTE AGLI ANNI TRENTA SI PRESENTA IN BUONE CONDIZIONI.